Roba Utviklingsfond gir hjelp til sjølv hjelp! i Etiopia. Stiftelsen har prosjekt innan skule, helse, miljø og jordbruk. Idéen og måten me arbeider på, er å gje direkte hjelp til sjølvhjelp. berre ulønna, frivillige medarbeidarar i begge landa. Stiftelsen er registrert i Enhetsregistret i Brønnøysundregistrene. Det betyr at rekneskapen vert revidert av autorisert revisorselskap. Trykk her for å skriva ut brosjyre. 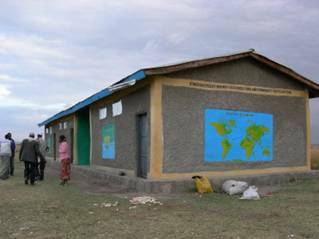 ...In collaboration with the District Education office and the local community, Roba Development Fund has constructed additional classroom, Library, demonstration laboratory, toilet and fences around the school. 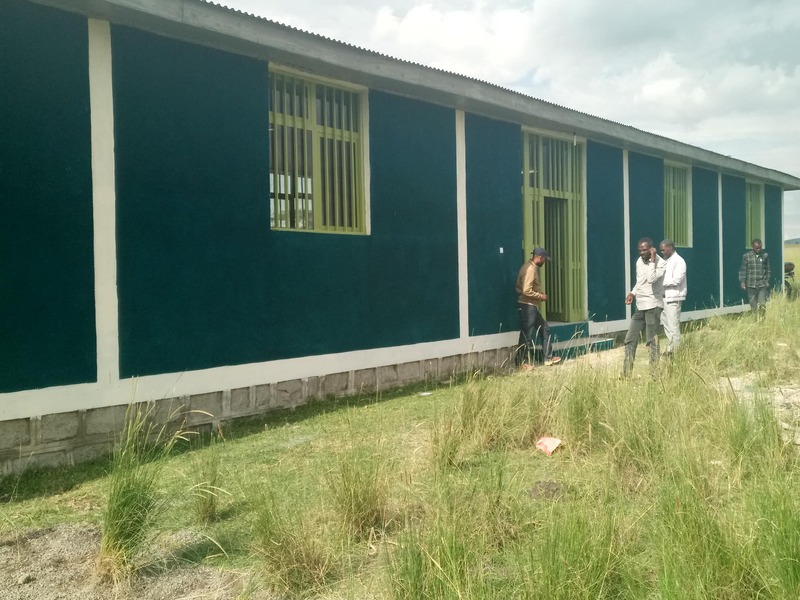 In addition to the construction, Roba Development Fund provides educational materials like teachers and students reference books, furniture and other materials. To encourage and capacitate outstanding and needy family, Roba Development Fund has sponsored and supported about 64 students where some of them graduated from higher level institutions. 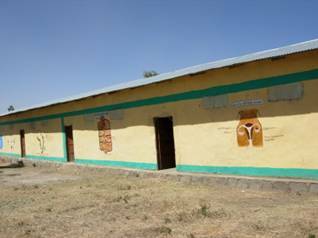 Roba Development fund has been supporting Schools with different educational materials like reference books for teachers and students, dictionaries and student desks for more than five schools in the district. ....Our students are graduated with different professionals like master’s in business marketing, Bachelor’s in Business management, Political science, Information Technology, accounting, Psychology, Nurs, cooperative, Community development from different universities / collages in the country like Addis Ababa, Samara, Asoosaa, Dire Dawa, Jijjigaa, Haromayaa, Assellaa, Wachamo, Mizanatepi, Gonder, Kuyera Adventist, Ardeita and Rift Valley universities /collages in Shahsemene. Two of our BA graduates are handicaps. We are proud of all graduated boys and girls specially Abu and Aman who fulfill their study with all their physical challenges. 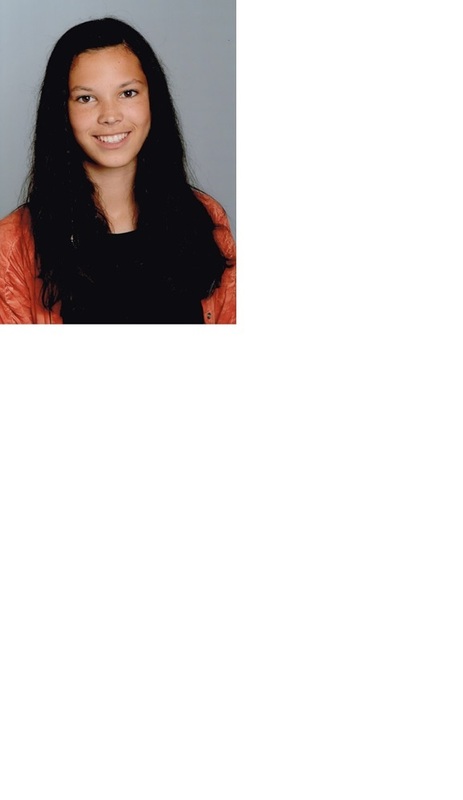 Abu is graduated from A.A University in political science and international relations, and Aman is also graduated from A.A university in Ethiopian Sign Language and Deaf Culture studies. We hope that all the graduated boys and girls will soon get a job. We wish them good luck! We are also proud of all graduated girls. We would like to congratulate all the boys and girls who have got a job after their study. Shagga and Fathuma with their job in high position in Siraro districts. Both Shagga and Fathuma are studied political science. 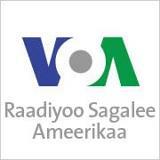 Shagga is graduated from Jijjiga University in 2014 and Fathuma is graduated from Dire Dawa University in 2017. 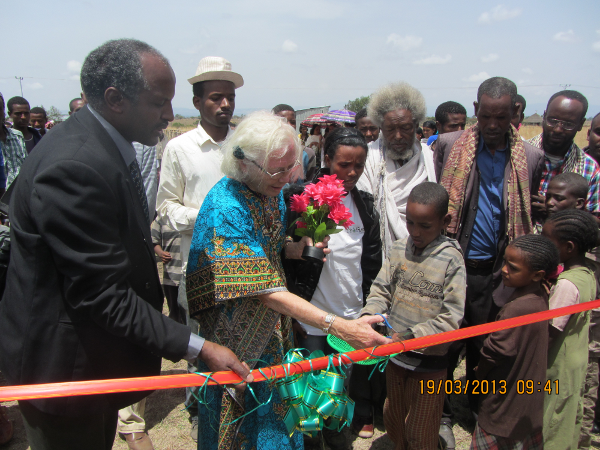 Laptops which are outdated in Norwegian schools have got new life in Ethiopia. All our students in Collages and Universities have got each laptop. she wished money instead of gifts. The money she wanted to spend for stoves to families in the Siraro district. Bygging av Skule-Laboratorium er endeleg ferdig og klar for bruk. Me takker alle som har bidratt for prosjektet. Prosjektet Vaksenopplæring, tre-planting og husdyr til fattige familiar er slått saman til Familiepakke. Kom ut i sola, då vel! Kvifor er du i skuggen? Denne novella skreiv Janne til ein skrivekonkurranse Klepp Mållag hadde. Janne vann første-premie!! Til dykk som har vanskar med å lesa innlegget i jbl.no kan trykkja her og lesa i pdf-format. Janne was definitely a super girl – a girl whom to trust. It’s completely wrong that she’ll never be with us anymore. Janne var utan tvil ei super jente – ei jente du kunne stola på. 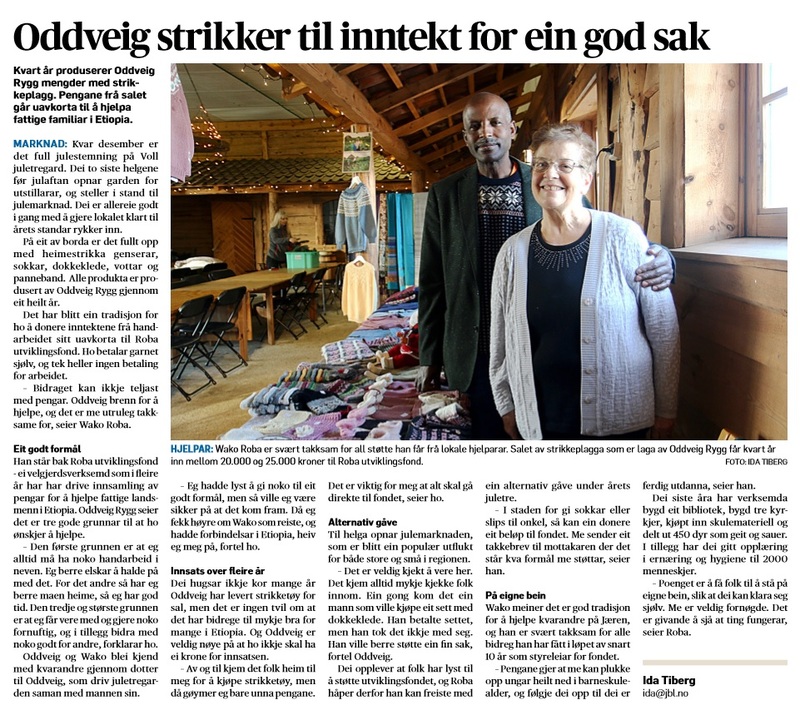 Det er feil at ho ikkje skal vera med okke lenger. Me ber med okke mange gode minne. Etter Janne var død, oppdaga me at Janne - midt i elendet - engasjerte seg for situasjonen i Etiopia og skreiv e-post til NRK. Janne var 17 ½ år då - og hadde vore sjuk i 1 1/2 år. Tusen takk for 133 000 kroner til utdanning av barn og unge! Då Janne døydde, ynskte me pengar til utdanning av barn og unge i staden for blomar til heimen. Tusen takk for nesten 130 000 kroner som går uavkorta til formålet! Det er gildt å informera at Bibliotek-byggje-prosjektet til Siraro Secondary School er nå ferdig og vart formelt opna 19. mars 2013. 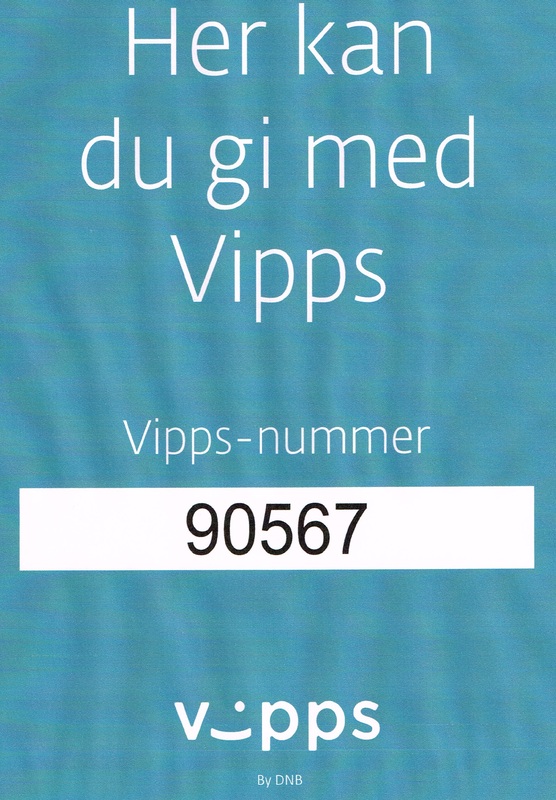 Tusen takk til alle dykk som støtta oss slik at prosjektet vart realisert! 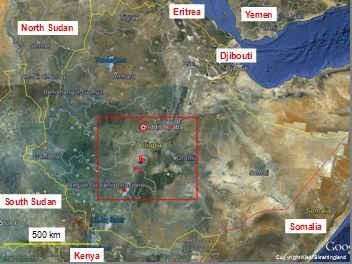 Birdwatching in the Ethiopian Rift Valley: This trip report from Kjetil Skrettingland includes bird photos, birding location maps, bird observation list and animal observation list from the Ethiopian Rift Valley 22.06.2012-17.07.2012. 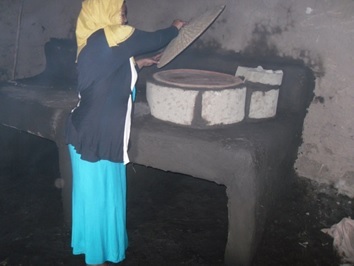 Pictures and description of Ethiopian daily life is also included. The visited locations are: Addis Abbeba (Addis Ababa), Lake Langano (Langano Lodge and Sabana Beach Resort), Abiata-Shalla National Park (Abijatta-Shala National Park), Lake Awassa, Lake Chamo near Nechissar National Park in Arba Minch, Awash National Park, Senkelle Sanctuary, and the Siraro area. In the Siraro area the following villages was visited: Sanbate, Katta, Lokke and Budamada Hayk. Map of Ethiopia - Visited places marked in red. 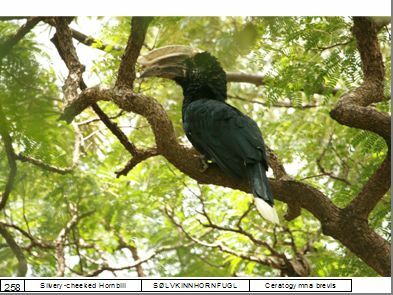 Ethiopian birds list: 22.06.2012-18.07.2012, Please open this link to see the list of the birds. 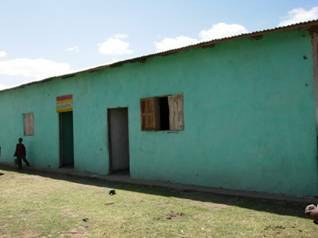 ".....In order to address the development issues facing, Roba Development fund has been implementing different projects in the district. Construction of Library, Educational Support (Sponsorship), Provision of Educational materials like teachers & students Reference books and Capacity Building training for Women are the major project activities implemented and under implementation in the area......" Read more:- Trykk her for å lesa raporten frå Siraro mars 2012 på engelsk. 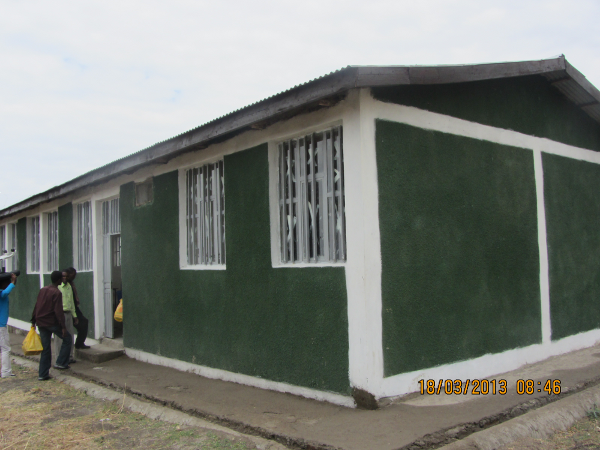 "...Since 2005 Roba Development Fund has been implementing different projects in the district in order to address the development issues facing the district. Construction of additional Class room & renovation, Library & Laboratory, Construction of teachers residence within the school , Educational Support (Sponsorship), Provision of Educational materials like teachers & students Reference books, furniture’s , Computers, uniform, Capacity Building training for Women, Awareness raising Workshop , Sensitization & experience sharing outside the country on the climate change and Environment issues, Supporting poor family by provision of livestock, and relief are the major project activities under implementation in the area....". 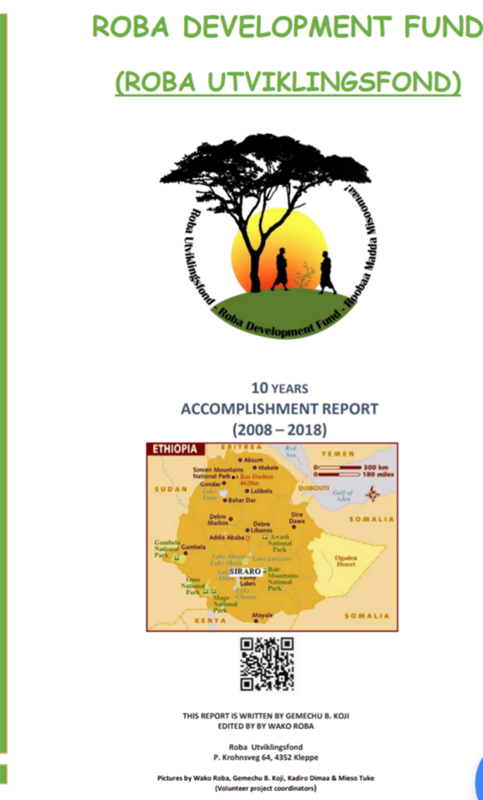 Read the full report April 2011 from Siraro! "....Education is the key to creating, adapting and spreading knowledge but the gains in access to education have been unevenly distributed, with the poor seldom getting their fair share. Education plays a key roles inability of developing country to absorb modern technology and to develop the capacity of self-sustaining growth and development......"Trykk her for å lesa meir om Siraro distriktsprofil på engelsk. Lokke Kecha skule sitt tilbygg var finansert av Stavanger Rødekors barneavdeling. Katta skule sitt tilbygg var finansert av Nortura medarbeidarar. Sanbate Sinkelle skule sitt tilbygg var finansert av hjelpefondet ved lærarutdanninga, Univerisitet i Stavanger.